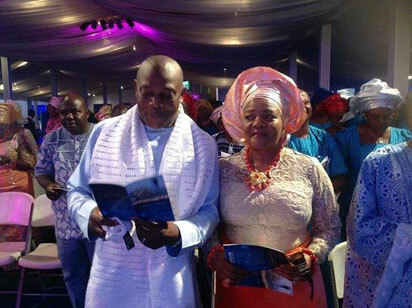 Stephen Keshi Junior, one of the sons of the late Super Eagles coach, Stephen Keshi has expressed gratitude for the overwhelming support and condolences the family received over the loss of their patriarch. Keshi Junior who resides in Atlanta Georgia wrote, “We’re still mourning our father, we’re still shocked and confused. Words can’t describe our feelings right now, but we want to remain joyful, remain happy, because he was a joyful and happy person. For us what helps is our parents are together now; they were together on earth for 33 years. It soothes us that they are together in heaven,” said he said. Previous“No one knows what we have suffered through” Neymar reacts to Brazil backlash.